Allianz Italy has signed a rebranding agreement for the Juventus stadium with the renowned Juventus Football Club and Lagardère Sports Group, which currently holds the naming rights for the Turin stadium owned by Juventus. Under the agreement, the stadium in the Piedmont capital will be rebranded as ‘Allianz Stadium’ from July 1, 2017 to June 30, 2023, spanning over six soccer seasons. 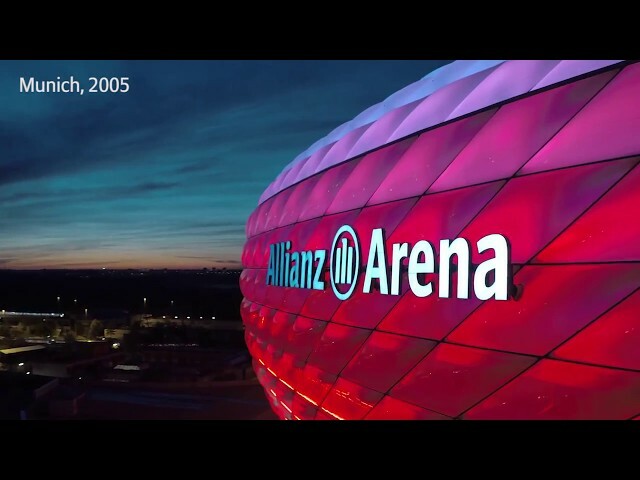 The 355,000-square-meter stadium in Turin, famous for its Italian design and top notch quality standards, is joining the global Allianz family of prestigious stadiums that includes the Allianz Arena in Munich, the Allianz Stadium in Sydney, the Allianz Park in London, the Allianz Riviera in Nice, the Allianz Parque in Sao Paulo and the Allianz Stadion in Vienna. Sport is a universal language that brings together people from all walks of life and across regions. It embodies Allianz’s core principles of not only healthy competition and excellence, but also diversity and social inclusion. Jean-Marc Pailhol, Head of Group Market Management and Distribution at Allianz SE, said: "The ‘Allianz Stadium’ will quickly become a powerful embodiment of our brand and an element of pride for our stakeholders. We continue to forge successful partnerships with sports organizations that share our values and enable us to capture the emotional spirit of our business and inspire millions of people globally with extraordinary human stories through sport and innovation." 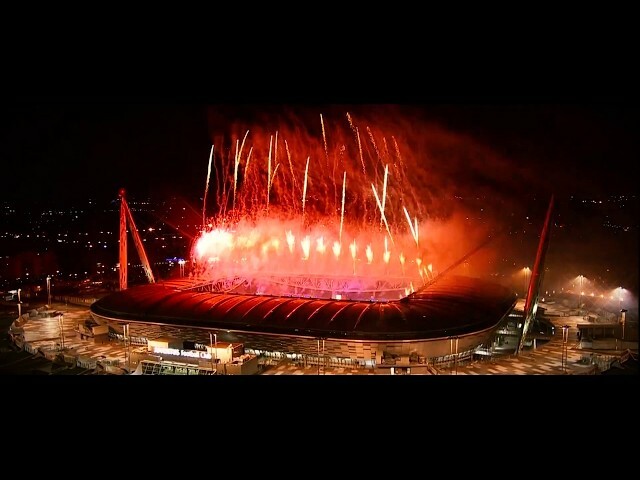 The Turin stadium was inaugurated by the Juventus Football Club in 2011. It has a capacity of over 41,500 seats, with 4,000 premium seats, 62 sky boxes and 8 business areas. The surrounding area of the stadium is over 110,000 square meters , and includes shopping and entertainment areas, the Juventus Museum, 31 bars, two children's playgrounds, 10 Juventus stores and 4,000 car parking spaces offering visitors a well-rounded experience. Since its opening, the stadium has hosted over 6 million visitors. The Allianz Group is one of the world's leading insurers and asset managers with more than 86 million retail and corporate customers. Allianz customers benefit from a broad range of personal and corporate insurance services, ranging from property, life and health insurance to assistance services to credit insurance and global business insurance. Allianz is one of the world’s largest investors, managing over 650 billion euros on behalf of its insurance customers while our asset managers Allianz Global Investors and PIMCO manage an additional 1.3 trillion euros of third-party assets. Thanks to our systematic integration of ecological and social criteria in our business processes and investment decisions, we hold a leading position in the Dow Jones Sustainability Index. In 2016, over 140,000 employees in more than 70 countries achieved total revenue of 122 billion euros and an operating profit of 11 billion euros for the group. In Italy, the Group’s second largest insurance market, Allianz serves 7.2 million customers. We are Allianz. We are here to make insurance easy and fitting for you.